Contact our office today and find out what we can do to help you with your transportation insurance needs. If you are an existing customer, we can review your policy to make sure you have complete coverage and your coverage is up to date. 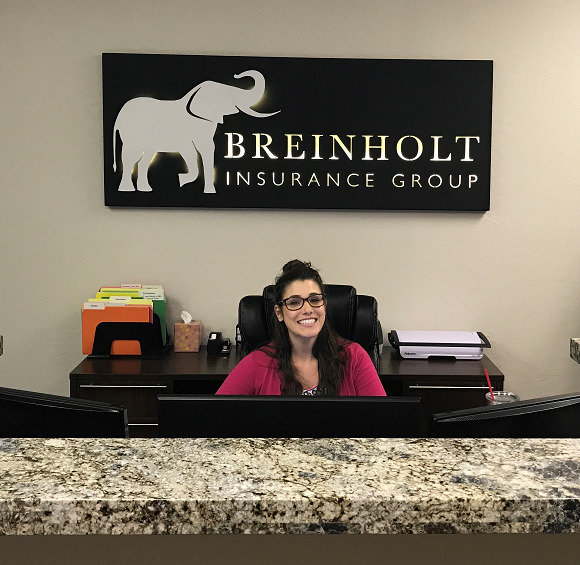 If you are a new customer, Breinholt Insurance Group can provide the transportation insurance coverage you need to protect your business.